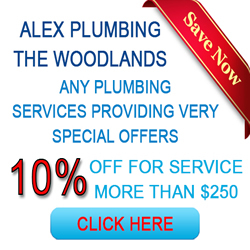 In addition to many other sewer and water services, Alex Plumbing The Woodlands TX offers you thorough Drain Cleaning services to clear your drains from any blockages that could be preventing your sewage to flow freely. 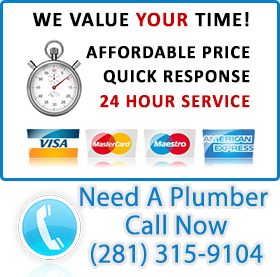 We have a high caliber of plumbers whose knowledge and experience can help you save money in low water bills. For example, if you need Water Heater repair to stop a leakage, we can help you in a short time. 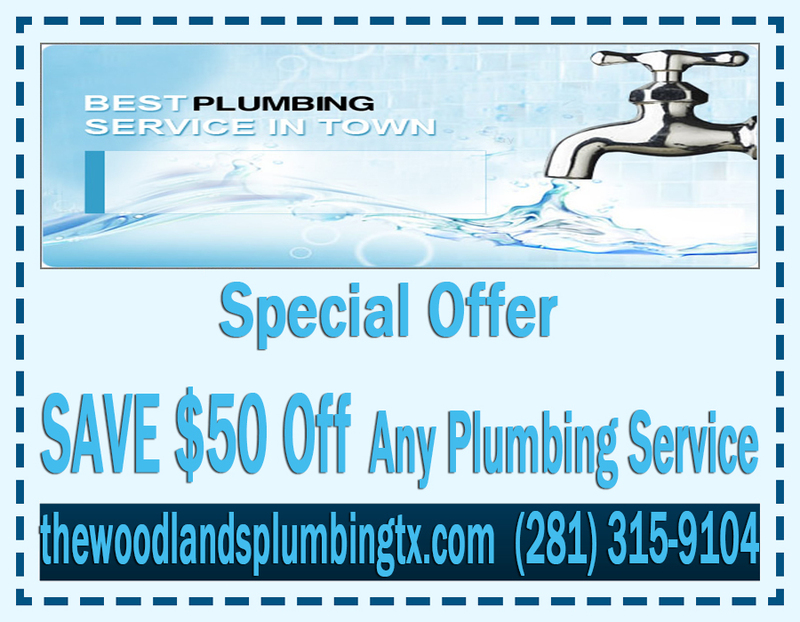 leaking toilets with an aim of reducing water wastage, which costs you money in high water bills in The Woodlands, Texas. Sometimes things are not what they seem. For example if you think your toilet is backing up as a result of a blockage, it might be the cause is a broken Sewer Line. While you may not know this since you don’t have tools to diagnose the problem we have sophisticated equipment that can identify this problem easily and quickly even when the pipes are buried. "My home water pipes burst and I was completely confused and frustrated. 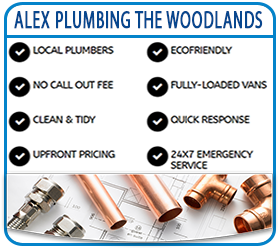 I heard of Alex Plumbing The Woodlands from my friend before and got their number to come and fix the problem. Plumbers arrived fully equipped and they made sure it was done perfectly."